Strong, mutually respectful relationships with key stakeholders are essential for business success. By communicating with and engaging stakeholders, we can keep up with evolving priorities and concerns, ensure we respond appropriately and inform them of what we are doing. We consider stakeholders to be any individual or organisation who is either directly or indirectly affected by our Company’s actions or who can impact or influence our decision making. We monitor our interactions with these groups so we can identify and understand priority stakeholders and ensure we engage with them appropriately. This includes identifying and mapping their level of influence, capacity to engage, relationships with other key stakeholders and major concerns. See our Social Responsibility Report for more information on how we have engaged with stakeholders and the key topics raised during the reporting year. We target our interactions and communications to meet the information needs and expectations of different stakeholders. By using a multi-faceted approach, we maintain constructive dialogue, understand shared development priorities and create a collaborative approach that aims to achieve collective impact. Oil Search’s approach to stakeholder engagement is further strengthened through Public Private Partnerships (PPP’s). 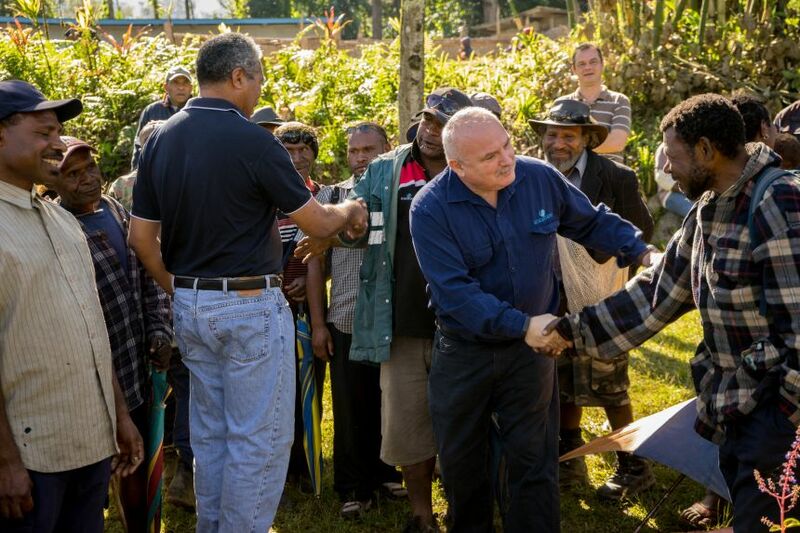 The PPPs we have developed in PNG with the national and regional governments represent a new and efficient model that is improving social and developmental outcomes for local communities. Engaging stakeholders regularly, honestly, ethically and constructively about all matters of importance to them and our Company. Ensuring they are informed about our plans and are consulted. Engaging in a culturally appropriate manner. Proactively monitoring emerging issues and trends. Oil Search’s stakeholder engagement standards and procedures outline our principles and minimum performance requirements. We conduct key stakeholder mapping and develop Stakeholder Engagement Plans to support specific projects or upcoming events. The Oil Search Public Disclosure Policy outlines our commitment to providing accessible, balanced and understandable Company information to promote effective communication with our shareholders. We also conduct perception surveys with investors to gauge the effectiveness of our engagement with the investment community. The themes we identify from ongoing stakeholder engagement, along with peer benchmarking and media and social media analysis, provide an overall view of stakeholders’ expectations and perceptions of our actions and performance as well as the issues facing the industry. They inform our forward planning and annual reporting, other Company communications, work-plans and performance indicators. These and other stakeholder matters are reported regularly to the Board Health Safety and Sustainability Committee and management committees. 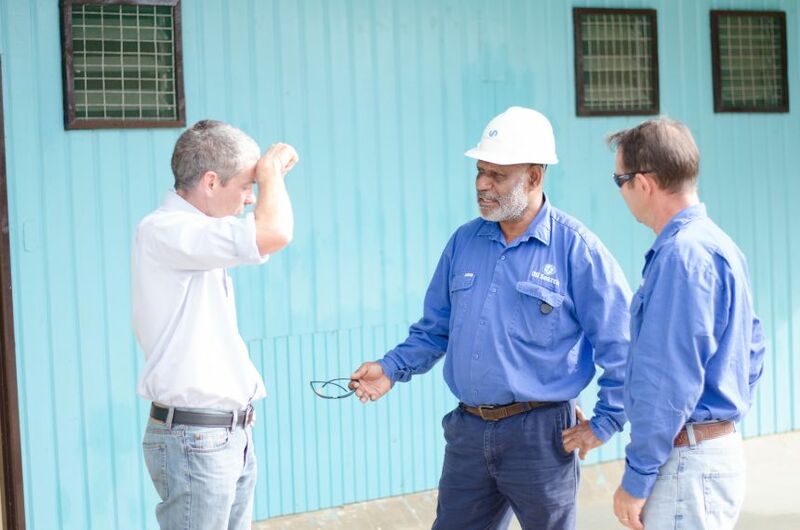 Our opinions are often sought by policy-makers wishing to obtain an industry-specific perspective or insights into broader PNG socio-economic issues. As a socially responsible operator, we contribute with integrity and engage in an accurate, factual, transparent and meaningful way. We restrict such engagements to issues where we have a legitimate business interest i.e. when a proposed action may directly affect our operations. See Public Policy Engagement for further detail on how we interact with governments on policy.